New House D&I Office and Subcommittee Will Address Workforce and Financial Services Industry FHFA’s Office of Minority & Women Inclusion Releases Strategic Plan NDILC Inclusion Drive: Senior Executive Women with Grit! About NAWRB NAWRB is a leading voice for women focused on advancing gender equality, raising the utilization of women-owned and small businesses and providing the tools for economic security, stability and sanctuary. We provide one of the most wide-ranging resources in the industry, covering topics and issues affecting women in the housing ecosystem from poverty and homeownership to leadership opportunities and family offices. 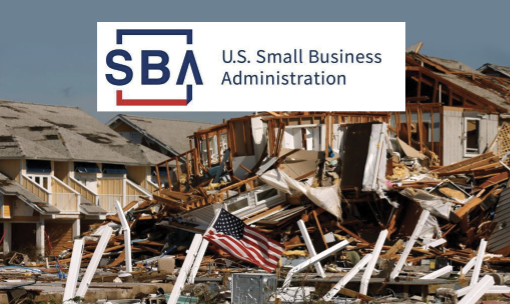 NAWRB is one of only 9 organizations listed on the national platform for the U.S. Small Business Administration (SBA) as a Partner Resource for Women-Owned Businesses. History of NDILC The housing ecosystem has been critically lacking women in upper management and the utilization of women owned suppliers across their platforms. While Dodd-Frank Section 342 created the Office(s) of Minority and Women Inclusion (OMWI), the overall act lacks defined regulations for the accountability of the regulated entities. 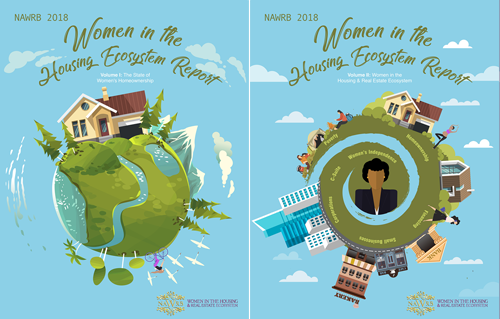 In 2015, NAWRB introduced our Diversity and Inclusion Leadership Council, dedicated to raising the number of women leaders and growing women’s employment and empowerment at all levels in the housing ecosystem. 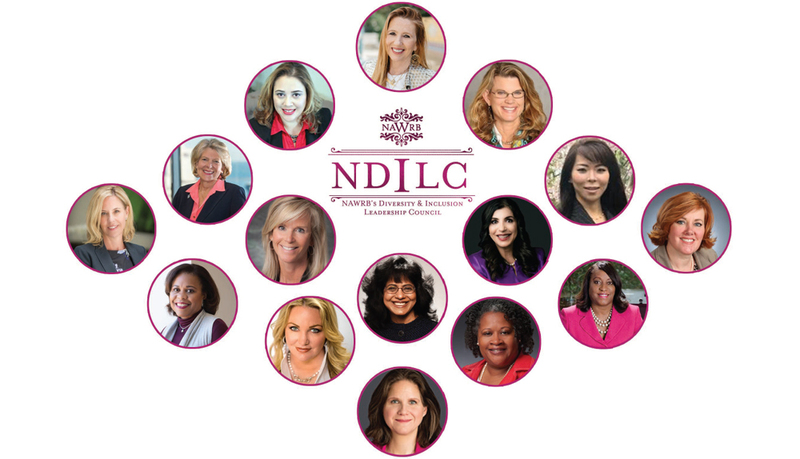 Our Council, comprised of senior executive women, works diligently toward gender equality and obtaining equal opportunity for women across America. 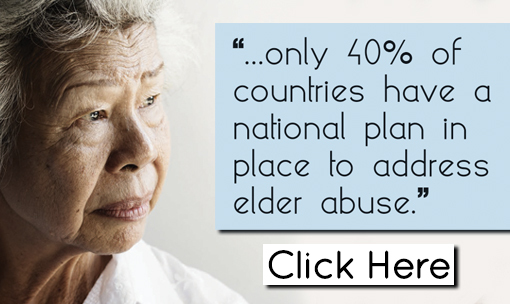 This entry was posted in Diversity and Inclusion, Great Articles, NAWRB News, NDILC, News, Newsletter, Uncategorized, Women and tagged DiversityandInclusion, equality, gender equality, ndilc, women, women leaders, womeninbusiness.